Agriculture, farming, and gardening are all things that more people are becoming interested in. Being able to grow fruits and vegetables ourselves without all of the harmful chemicals and pesticides is a great opportunity. After all, living a healthy lifestyle is necessary for living long and happy lives. But, you are not able to enjoy the luxuries of farming or gardening if your soil is not up to par. Without the proper nutrients in your soil, plants are not able to grow. The reason good-quality soil matters is because soil provides the water and oxygen that plants need to survive and thrive. Soil consists of pores that act as passageways for water and nutrients. It enables them to transport be transported through the soil for even distribution of these nutrients. The amount of water available for the crops determines their health, meaning if there is not enough or if there are too much, the plants will not grow. The water availability in the soil also helps regulate the temperature that is needed for anything to grow in your garden or farm. Tilling is a great way to distribute the water contents in soil evenly. Tilling is the act of breaking up and turning over the soil to ensure that you can plant seeds, remove any unwanted weeds, and mix any additives to the soil. Tilling is not possible without the right type of soil, and this guide will teach you what type of soil is ideal for gardening, farming, or growing anything in your garden. The best way to decide if your soil is good quality is by performing soil tests to determine the type of soil you have and going from there. 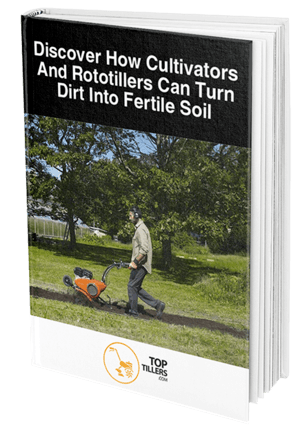 Before going out and buying tilling machines or planting equipment, you need to know if your soil is even capable of supporting plant life. Understanding as much information as possible about your soil will enable you to comprehend how to handle any issues that you may come across in your planting. There are different types of soil tests that you can do yourself to determine what kind of soil you have and how to go about the planting process. Performing a DIY soil test will allow you to get to know your own soil without paying someone to tell you something you can figure out yourself. The three assessments that will be discussed today are the squeeze, percolation, and worm test. The squeeze test is the type of analysis that shows the composition of your soil, one of the most critical factors in determining the quality of the soil. This component will tell you whether you have clay, sandy, or loamy soils, and each one will give you different results. 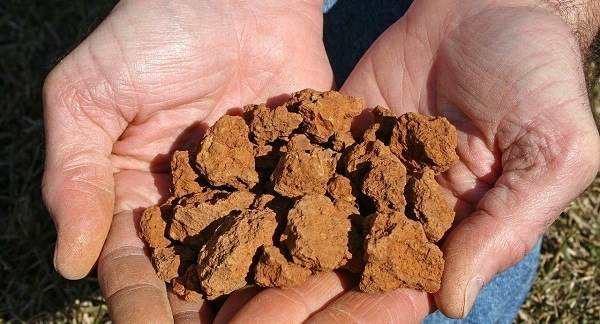 Clay soil is very rich in nutrients but has slow drainage. Sandy soil is the opposite, as it has quick draining and is unable to hold on to nutrients and moisture as easily. Loam soil is the most straightforward type to work with since it is in between the other two. 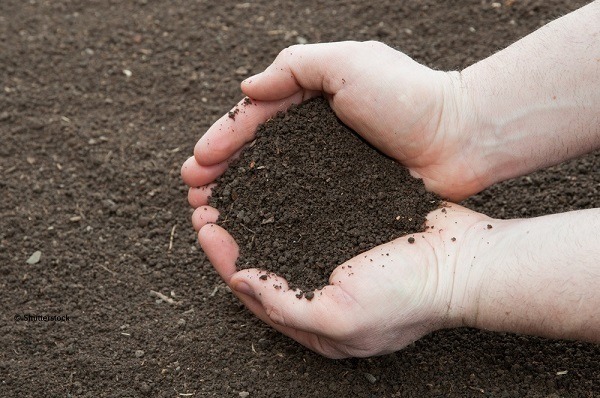 Loamy soil can retain moisture and nutrients without staying wet for too long and become soggy. To perform the squeeze test on your soil, you must make sure that it is moist, not wet, before doing anything. Grab a handful, and squeeze the soil to see how it reacts. Poke the soil after you do this. If it does not budge after being poked, it is clay soil. If it crumbles and breaks when touched, it is sandy soil. 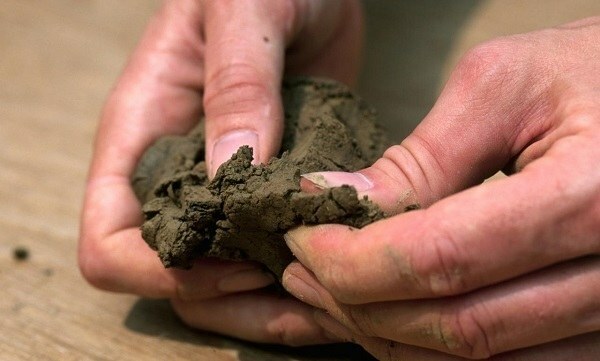 If it holds shape, and only slightly crumbles when poked, you have loamy soil. This form of garden soil testing, the percolation test, determines whether or not you have a drainage problem. The importance of the right amount of drainage is that some plants are not able to grow and thrive if their roots are soaking wet. So, after deciding this, it is best to research and see what plants you should grow according to the soil drainage. The right way to test your soil’s drainage is to dig a hole in the ground that measures to about a foot deep and six inches wide. Then, you fill the hole with water and wait to see how long it takes for the water to drain. After the water is completely gone, fill the void again just to make sure that the timing remains consistent. If the water takes more than four hours to empty out, you have reduced drainage. Signs of earthworms in your soil is an excellent indication of the abundance of nutrients in it. These nutrients are what make your soil healthy and most likely means that there are adequate levels of humic carbon, enabling you to grow robust plants. For this type of soil testing, you may have to set aside a little more time to ensure that you get accurate results. The first thing you want to do is make sure that the soil you are testing is at least 55 degrees, meaning that you may not want to try this when it is cold outside. Just like with the squeeze test, you want to make sure that your soil is slightly damp and moist before working with it. The next thing you want to do is dig a hole in the ground that is a foot deep and a foot wide. Place the soil on a piece of cardboard or something similar to enable you to sift the dirt back in the hole. As you do this, count how many earthworms you find. If you see more than ten, it means that you have an abundance of organic matter. 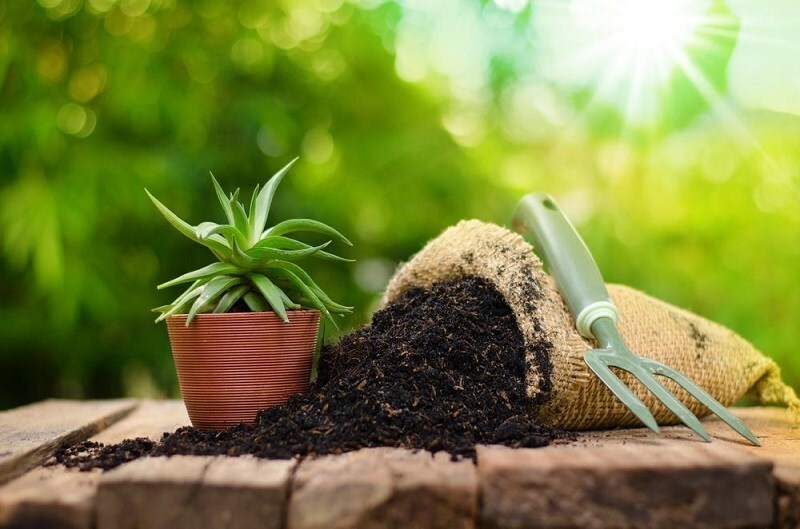 If you have completed these DIY soil testing methods, you should have a pretty good idea of the state and quality of your soil. Tilling is a method that mixes the top layer of soil with what is underneath if there are inconsistent nutrients throughout the oil. This method is ideal for those of you that have clay soil since this type of soil is hard to break up and holds too much water. Mixing it will give your soil a better chance at producing plant life than without it. You may want to avoid tilling with specific soil types, such as one with an abundance of earthworms since it will do the reverse and damage the soil quality. We hope that this guide has provided all of the information that you required on figuring out your soil’s quality. Thank you for taking the time to read, and feel free to leave a comment.